The first trimester of pregnancy is known to be one of the hardest. It’s tiring, it’s exhausting and it’s overwhelming. And, to top it all off you could be suffering with nausea or vomiting. Fortunately most women start to feel better once they reach the second trimester at 13 weeks, but unfortunately some women carry these pregnancy symptons throughout. If you’re lucky enough to start feeling more like you again, here are some ways that you can really enjoy the second trimester of pregnancy. Enjoy some you time. If you’ve got other children to look after it’ll be harder to do this. However make sure that you take some out for you. It could be having your hair done, or going for a massage. It doesn’t matter what it is, just make sure that you do it. Once the baby is here taking any time out will be virtually near impossible for a while, and you don’t want to regret not going for that manicure. Now is the time to really start thinking about maternity clothes. Your bump will be starting to show, or showing already, and this is the time to show it off. Select maternity jeans that you can wear everyday, along with some casual or more formal tops. Or think about high quality T-Shirt printing to style your bump before it gets too large. You could be really creative here and choose wording like “Mum To Be” or “No I’m not due yet”. Go on a baby-moon and enjoy some time with your partner just the two of you. It could be in the UK or even abroad. If you already have children it could be a little as one or two nights away. You can fly before you are 37 weeks pregnant, or 32 weeks if you are carrying twins. It might be best to travel further afield in your second trimester before you get too big or uncomfortable. Spend quality time with your children. If you’ve had a tough first trimester looking after your children, and are feeling better, now is the time to really spend time with them before the new baby arrives. I’ll be honest a new baby might throw them into a state of confusion, and so it’s important to show them that you are still 100% there for them. Reinforcing them that nothing will change once the baby arrives. You will not love them any less. If this is your first pregnancy you’ll be thinking about all the things that you need and how to decorate the nursery. If you’re not superstititous use this time to do that. Write lists of what you need, browse online, and wander around the shops. You don’t want to leave this until the last minute or way into your third trimester when all you want to do is lie on the sofa. If you’re still enjoying exercising then keep doing it. A gentle level of exercise is safe in pregnancy. So if you enjoy walking, running or swimming, then don’t stop. It’ll keep your body strong and keep your head clear which is what you need for the birth and for looking after a newborn. Make the most of night’s out with friends or your partner now. The days of having to hide your pregnancy are behind you so get out there and enjoy dinner with the girls. You can’t have a glass of wine, however that’s not to say you can’t go out. Use this time wisely as once the baby arrives your evenings out will be limited until the baby can be left for longer than a few hours if you’re breastfeeding, and you feel comfortable stepping out the house. Lastly if you can sleep for as long as possible. Pregnancy insomnia and being generally uncomfortable in the third trimester can make sleeping difficult. So enjoy the early night now and don’t worry about missing that episode of Eastenders, there is always TV catch up. Your partner will understand, and you will feel a lot better for it the next day. 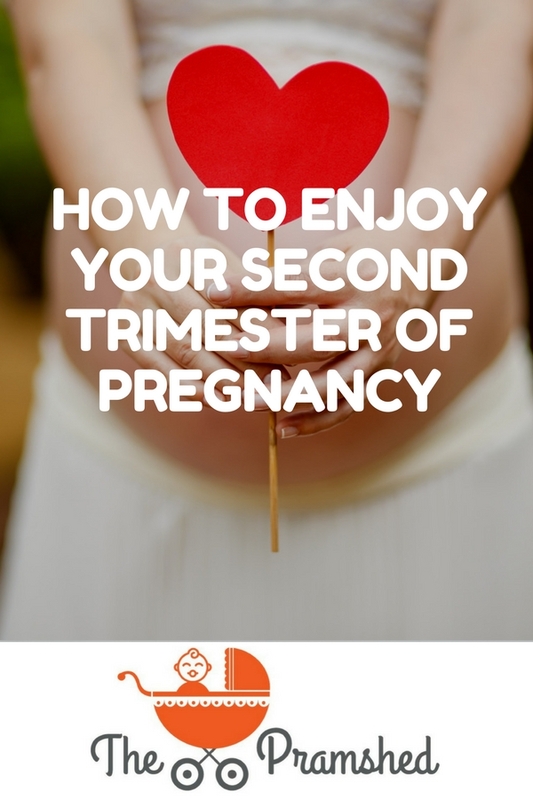 So those are my handy tips for helping you enjoy the second trimester of your pregnancy. I hope that you are glowing by now, but if not, don’t worry pregnancy doesn’t last forever. And remember you are doing an amazing thing making a small person. How did you find the second trimester of pregnancy? I would love to hear from you. Thank you Claire for HOW TO ENJOY THE SECOND TRIMESTER OF PREGNANCY post. Great tips. 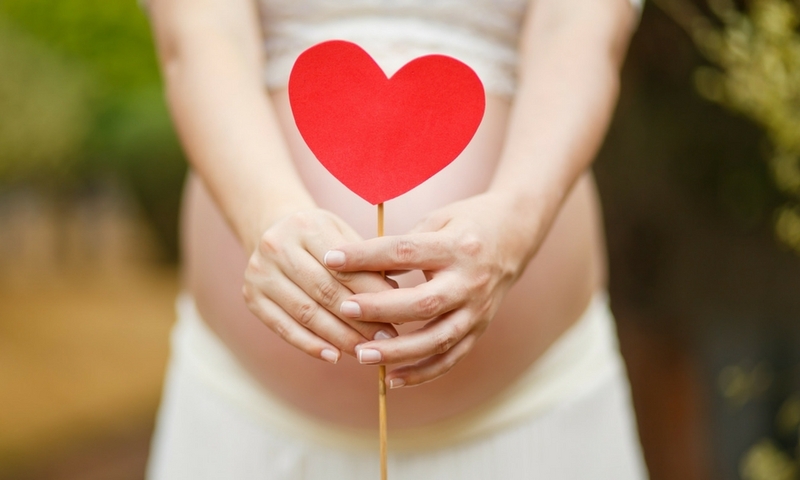 What your favorite enjoyment in Second Trimester?